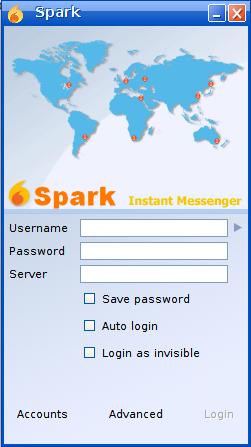 Spark Im client is xmpp client. You must read this article first how to install openfire xmpp server in ubuntu. After that you need xmpp client for chating. 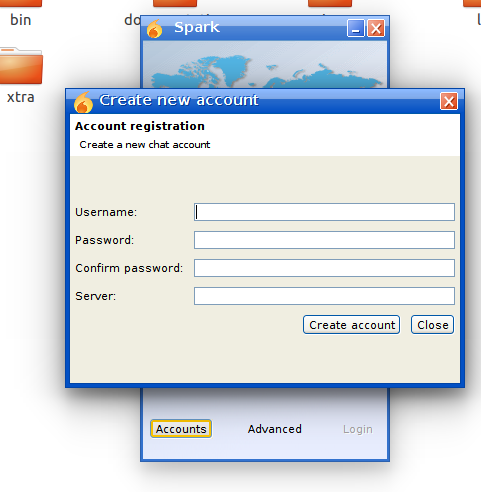 Now We will learn how to Intall xmpp client in ubuntu. or you can download openfire from this website http://www.igniterealtime.org . Step 2: Extract tar file. Now you will see spark is running on you machine.